Want to learn more about making tax-wise gifts? 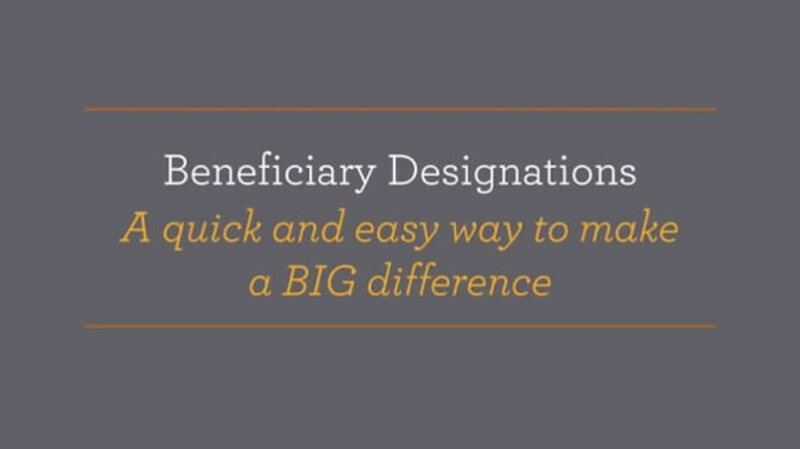 Download our FREE guide Beneficiary Designations: The 3 Easiest Ways to Leave Your Legacy. Friends and alumni of UNT are passionate about supporting the University of North Texas and our students for generations to come. 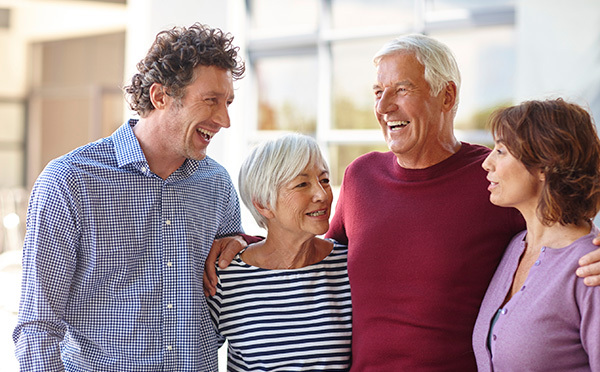 When you name the University of North Texas Foundation as a beneficiary to receive assets such as retirement plans and life insurance policies after your lifetime, you give a gift of meaningful change that will last longer than a lifetime. You simply fill out a form that is entirely separate from your will—which is why this approach is one of the easiest ways to give. Not only is it an easy way to give, but it's also flexible—you aren't locked into the choices you make today. You can review and adjust beneficiary designations anytime you want. Robert and Carol treasure the financial help they've been able to give their children and UNT over the years. Now that their kids are grown, Robert and Carol changed their estate plan so it could work harder for the people and causes they love. The couple updated their will to leave stocks and real estate to their kids. And they left us a $75,000 IRA to be transferred after their death. Because UNT is tax-exempt, all $75,000 will help support our mission. Contact Roy Grisham, CPCU at 940-565-3686 or roy.grisham@unt.edu, or Austin Chappell at 940-369-8277 or austin.chappell@unt.edu, for additional information on beneficiary designations and how they can help support UNT with our mission. If you name UNT in your plans, please use our legal name and federal tax ID. Make Sure You Have a Plan for All Your Assets.